Investment takes a significant piece of our salary every month. For a secure future, we invest in different investment tools from NSC to fixed deposits. The stock market has always been one of the prominent options for investment for its convenience. Another well-known investment tool is a mutual fund. The mutual funds of India have seen a staggering rise with many fund houses offering exciting mutual fund schemes. One can reap great benefits with mutual funds albeit there is little risk involved. Let us see why you should invest in mutual funds. Everyone has different goals for different stages of life. From buying a house to child’s education, from saving money for emergency medical issues to a retirement plan; we have lots of goals planned ahead. Mutual funds can fulfill your goals with a variety of investment options. Be that a short-term goal or long-term goal, the mutual fund will help you manage your goals. Making an investment is one part but managing takes a lot of efforts and time. Mutual funds are managed by the fund managers. These fund managers are extremely qualified and experienced. They invest your fund based on thorough research and market studies. Another part of this management is dealing with the market risk. Fund managers are well aware of the market situations hence they can take an appropriate decision regarding any risk. All in all, the fund manager’s job is to keep track of all variables and churn out the maximum profit. Investing in a mutual fund is pretty easy. You can start your investment with even IRN 500 only. With SIP i.e. systematic investment plan you can start investing in the mutual fund with a mere amount of 500. This specific amount will be debited from your account periodically making a lot more convenient than other investment tools. Generally, all traditional investment tools come with a mandatory lock-in period. One cannot redeem their fund before the completion of the lock-in period. The schemes like ELSS i.e. equity-linked saving schemes have a lock-in period of only three years making a comfortable investment too. 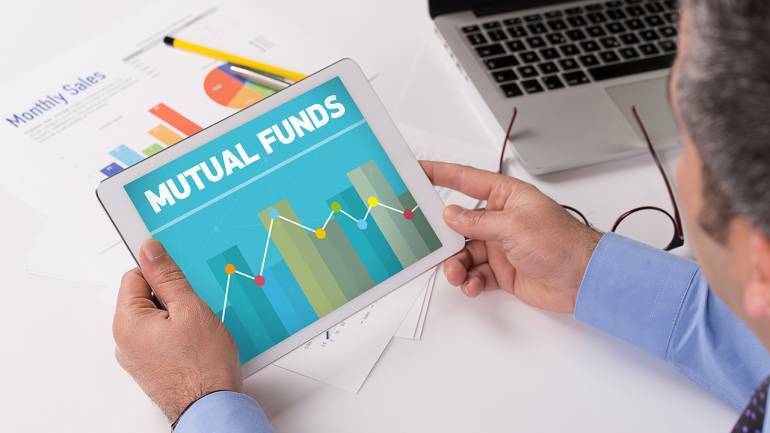 Different investment options coming under mutual funds are liable for tax exemption under the Indian Income Tax Act 80C. If tax savings are your goals then mutual funds is a wise investment option. Mutual funds are highly liquid; which means you can withdraw your fund at any time unless it’s close-ended fund. With instant redemptions facility, you can get your money back direct in your account. The mutual fund is indeed a prudent choice of investment. It is flexible, liquid and has several benefits which will help you accomplish your financial goals effortlessly. That being said, next time you are investing your money, give a shot to the mutual fund.